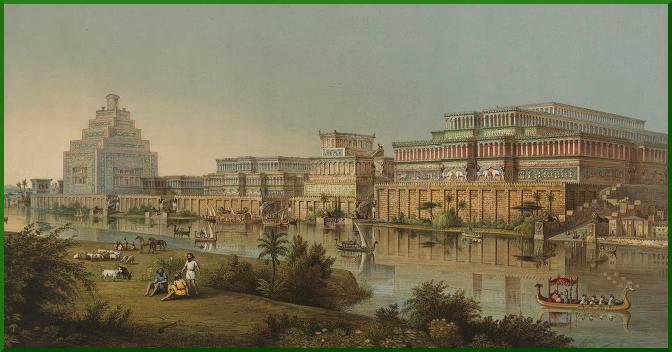 Nineveh was the last capital of the Assyrian Empire. 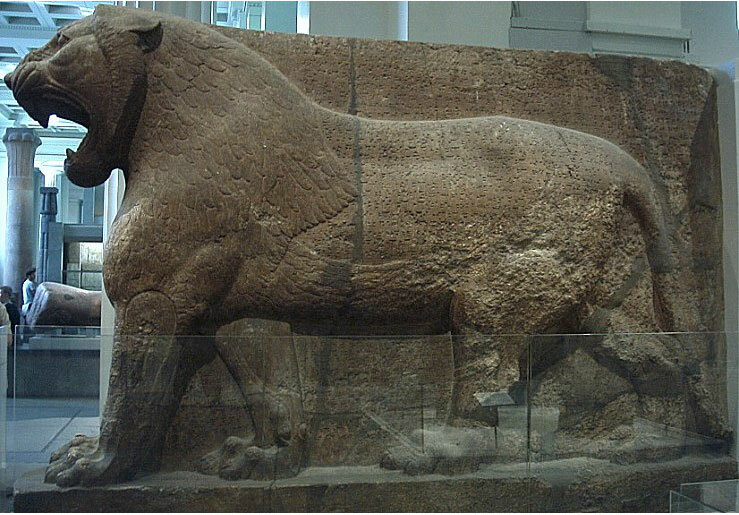 It was located on the east side of the Tigris River directly opposite the modern city of Mosul in northern Iraq. The site has been extensively excavated and boasts a long and rich history. Suddenly the reader is in the middle of the battle! Such vivid sights and sounds! 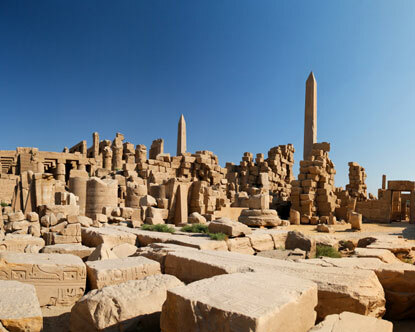 In the ancient city of Thebes, the sprawling Temple of Karnak covers more than 200 acres. For centuries no one knew where ancient Nineveh lay buried. Its remains were finally uncovered by archaeologists in 1845. Excavations began on the site and over the next century and a half, wonderful things have been uncovered: a vast arrangement of royal palaces, hundreds of sculptures and bas-reliefs, thousands of cuneiform tablets. But the recent war in Iraq has not been kind to Nineveh. 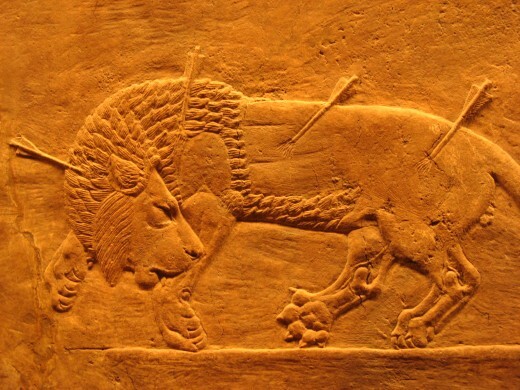 In an October 2010 report titled Saving Our Vanishing Heritage, the Global Heritage Fund named Nineveh one of 12 sites most “on the verge” of irreparable destruction and loss, citing insufficient management, development pressures, and looting as primary causes. HERE is “The King Shall Come,” a hymn which is often sung in Advent. But as I thought about the end of Nineveh, I started also thinking about the end of the world as we know it. When Christ returns, we as believers will not face the enemy with accompanying destruction, as the Ninevites did. Instead, we will see his face — light, glory, love divine. No fear. An attacker advances against you, Nineveh. The ancients dyed their bull’s-hide shields red, partly to strike terror into the enemy, chiefly lest the blood from wounds which they might receive should be perceived and give confidence to the foe. G. V. SMITH conjectures that the reference is to the red reflection of the sun’s rays from shields of bronze or copper, such as are found among the Assyrian remains. the spears of juniper are brandished. 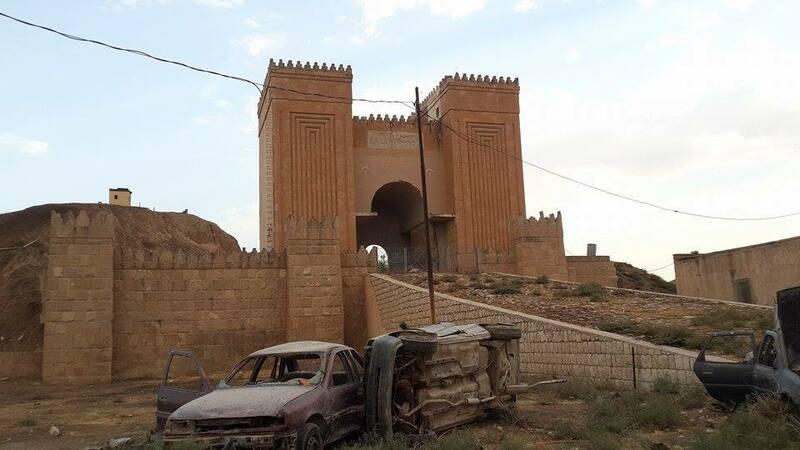 The picture above shows the danger that the archaeological site of Nineveh is now enduring, as ISIS has vowed to destroy the gates and walls of Nineveh. 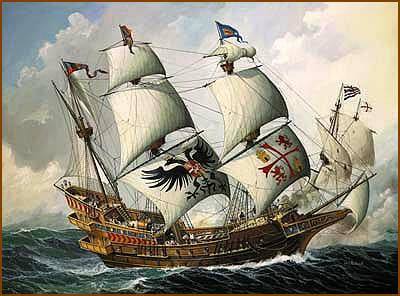 If you love ships and the sea, this poem (with a reference to the wealth of Nineveh) will delight you. Though there is danger and dismay all around, the Jews hear God’s promise that He is their rescuer and restorer, and that this time will serve a good purpose towards their future. Are you in the middle of a disaster or a storm now? God’s care is holding you even now, and you can trust Him to bring you to the other side of it. God says to you: I will be with you. A prophecy concerning Nineveh. The book of the vision of Nahum the Elkoshite. 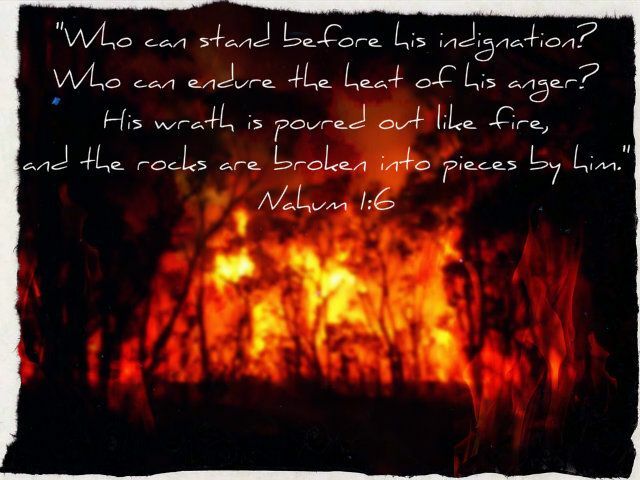 NAHUM means “consolation” and “vengeance”; symbolizing the “consolation” in the book for God’s people, and the “vengeance” coming on their enemies. 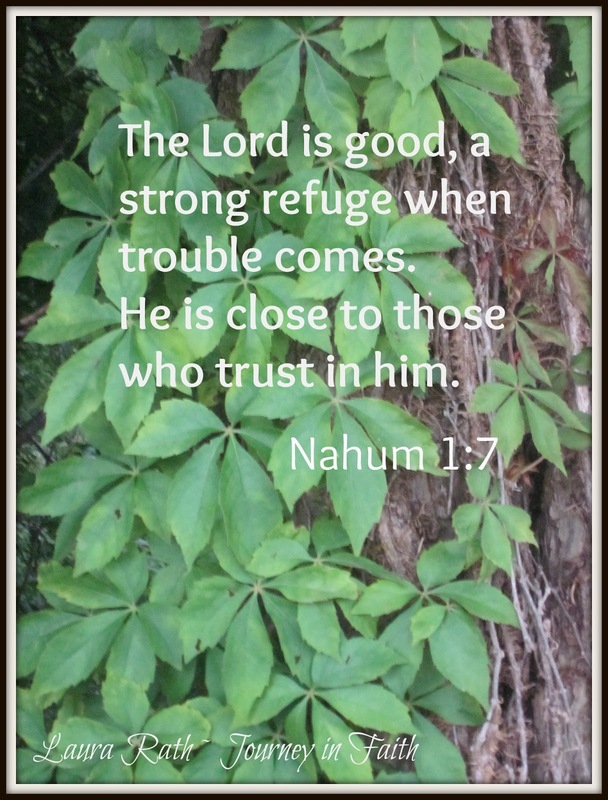 Nahum had a message of consolation to Judah since he foretold the doom of the Assyrians and the restoration of God’s people. His prophecy supplements the book of Jonah. In Jonah we see Ninevah’s repentance, but in Nahum the Ninevites have returned to their old ways and have incurred God’s wrath. This little book is also a classic rebuke of militarism. The Assyrians were ruthless with their enemies. Their inscriptions of military victories gloated over hanging the skins of their conquered enemies on the tents and walls. It was common practice for peoples in the ancient world to identify their deities with observable, awe-inspiring natural phenomena. After describing the character of God, the prophet addresses the Assyrians and tells them that God will destroy them. Just as the weights of a grandfather clock, or the stabilizers in a ship, are necessary for them to work properly, so are troubles to the soul. 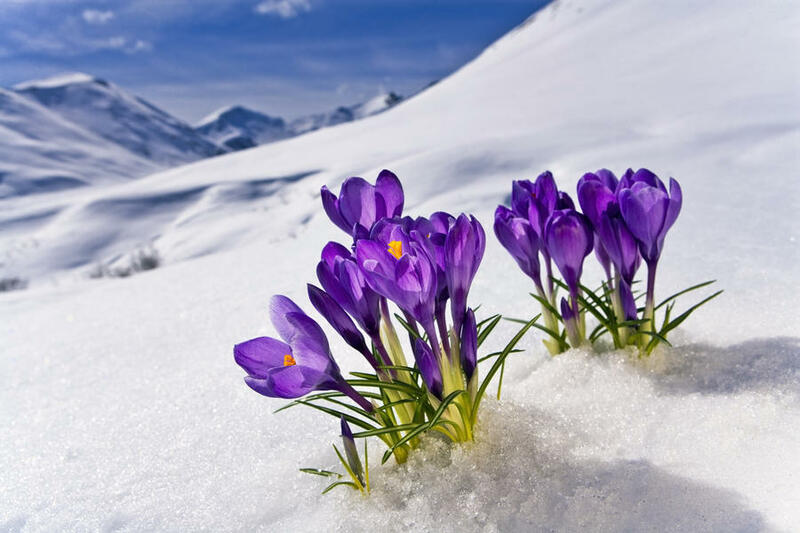 The sweetest perfumes are obtained only through tremendous pressure, the fairest flowers grow on the most isolated and snowy peaks, the most beautiful gems are those that have suffered the longest at the jeweler’s wheel, and the most magnificent statues have endured the most blows from the chisel. All of these, however, are subject to God’s law. 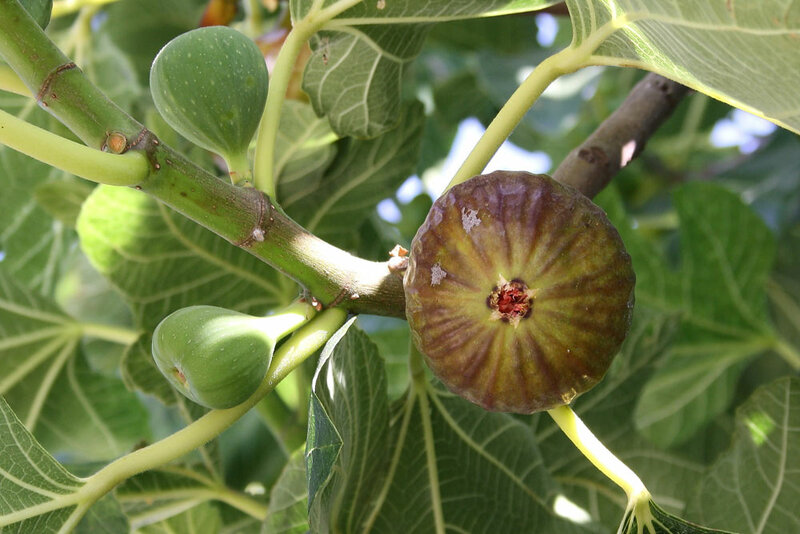 Nothing happens that has not been appointed with consummate care and foresight. This verse describes the messenger who brings the good tidings of Assyria’s destruction and the resulting peace in Judah. Paul quotes similar words in Romans 10:15, but there they are used in a gospel context. God is our refuge, Joel says in verse 7, our safe place, our shelter in the time of storm. 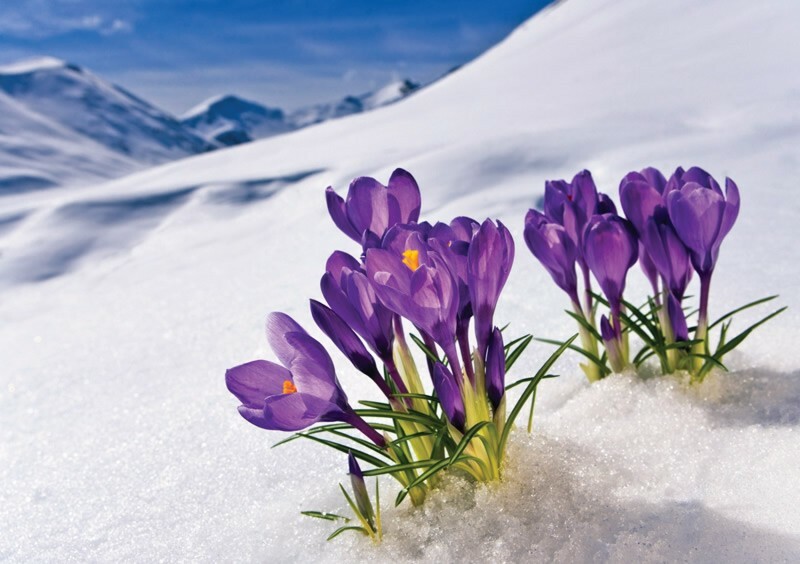 HERE is a stunning arrangement of “A Mighty Fortress Is Our God,” sung by GLAD. GLAD is a progressive Christian rock band. They got together on the campus of West Chester State University, near Philadelphia, in the early 1970’s. Early on the predilection toward complex vocals with classical and jazz overtones began to distinguish the band. Enjoy!